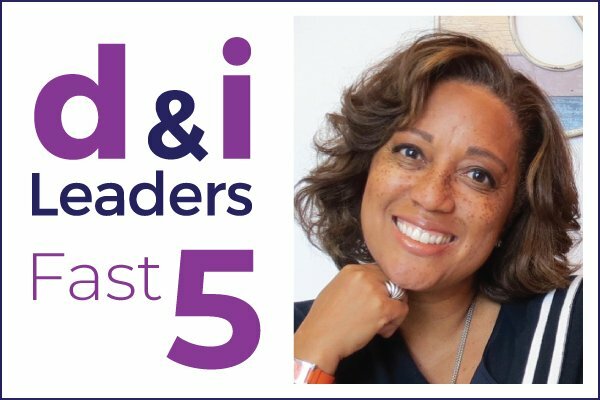 We regularly ask d&i leaders to share their career journey, essential skills and their most successful initiatives in our d&i Leaders Fast Five questions. 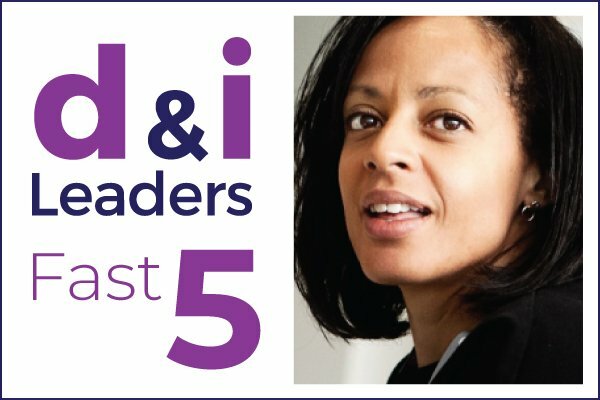 In-house diversity, inclusion, HR and talent related professionals are invited to join our free d&i Leaders Club. Members have access to many more Fast Five responses and a wider range of free resources including videos from our events. Find out more and apply. Sarah shares what she loves about her role and the need for greater transparency around data. This content is for d&i Leaders Club members only. 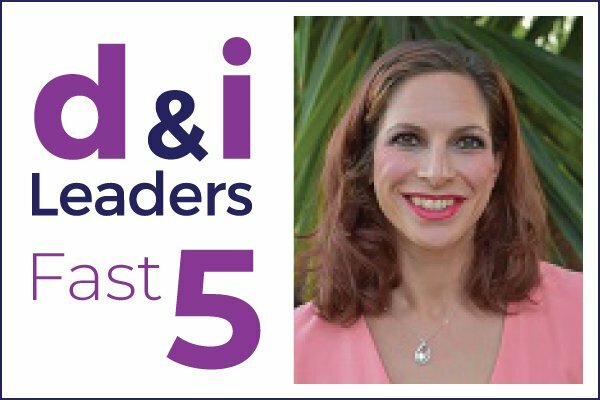 Rachel shares her greatest d&i initiative and the skills she believes are essential to succeed. Candi explains the role of the new ICD Advisory Council and how it is helping to plan for future impacts.